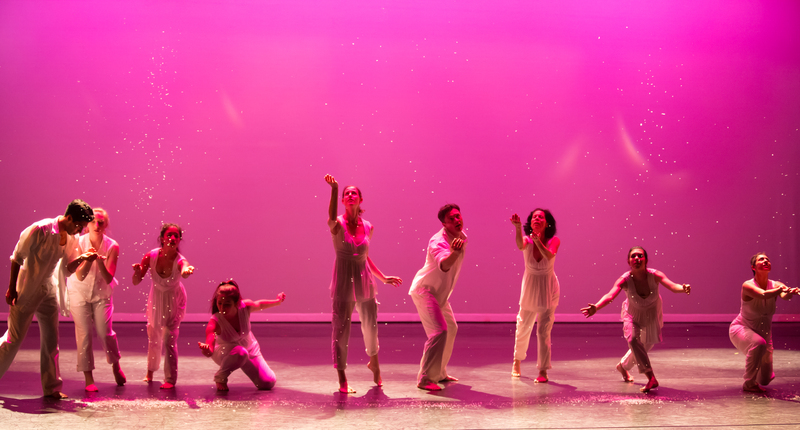 Dancers: Joseph Lister, Alexandra Thomsen Wolfe, Valorie Carnahan, Jeremy Sewell, Paige Smith, Rachelle Felix, Kylie Kruger, Renee Ferguson, Thaddeus Ellis, Jr. 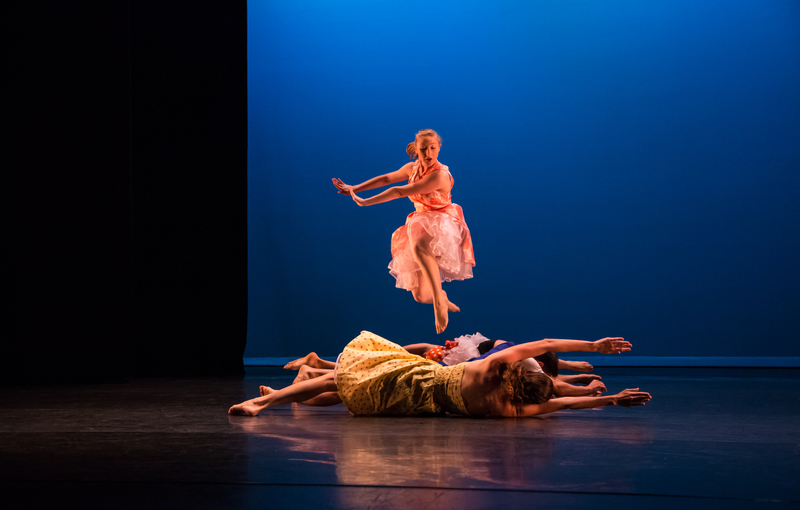 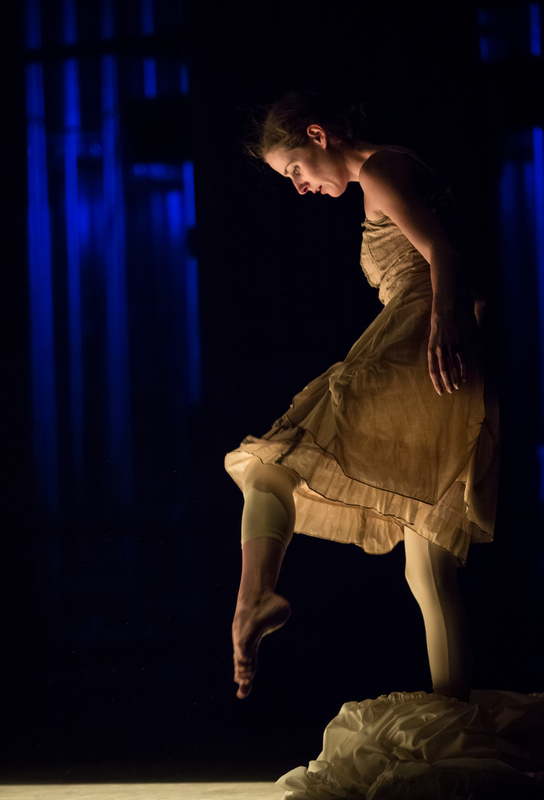 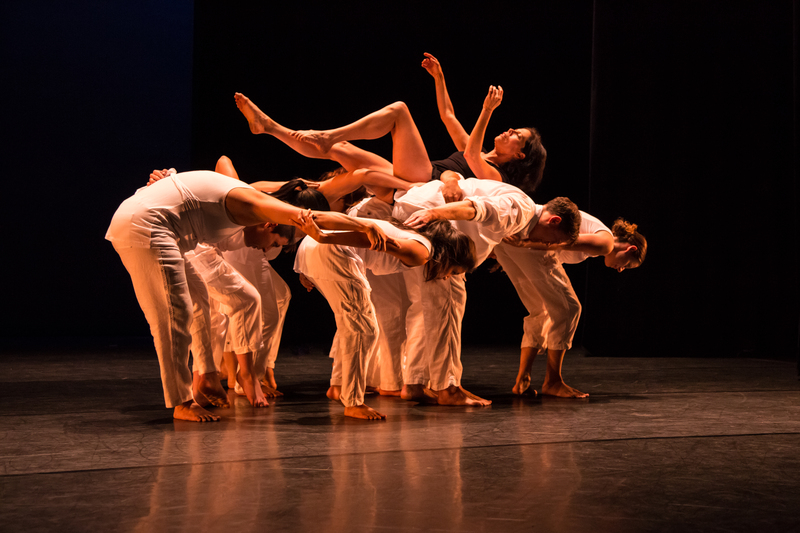 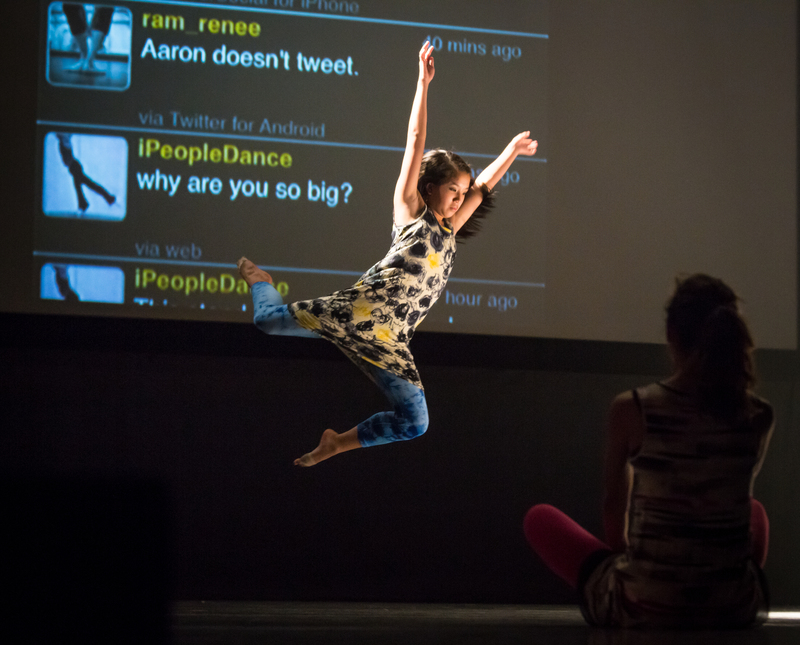 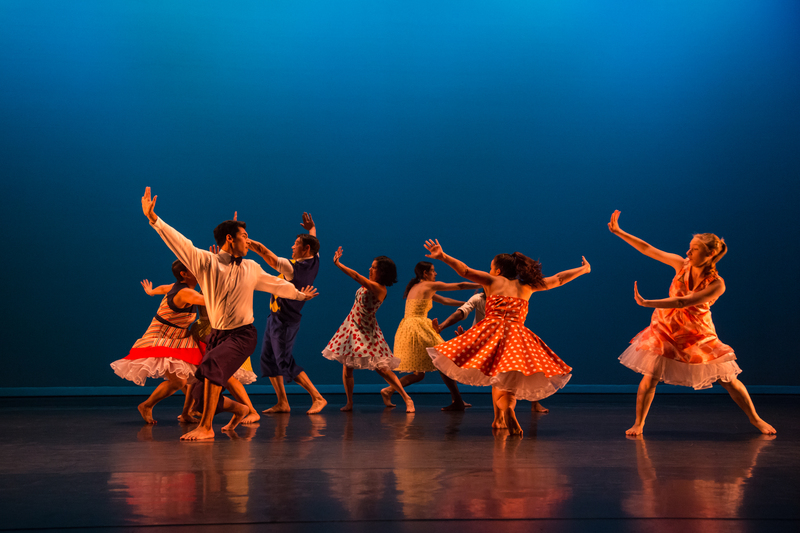 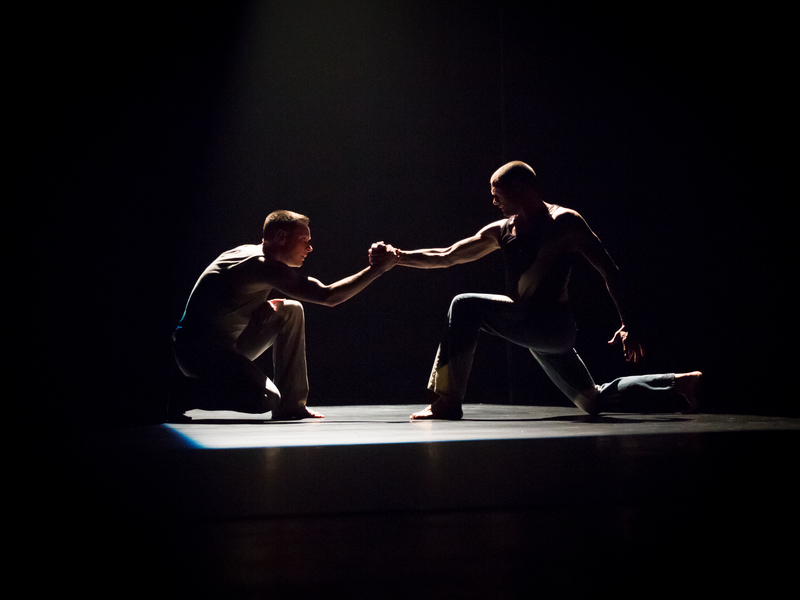 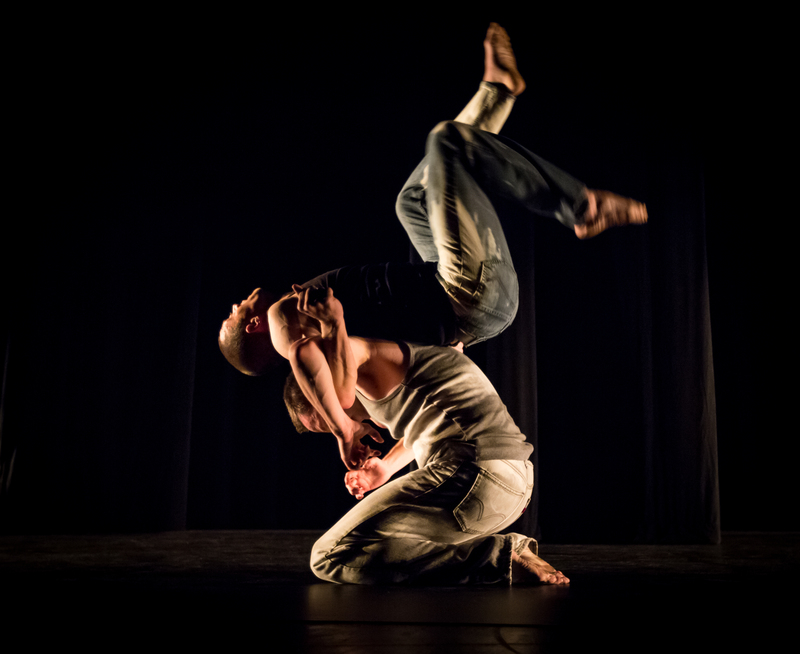 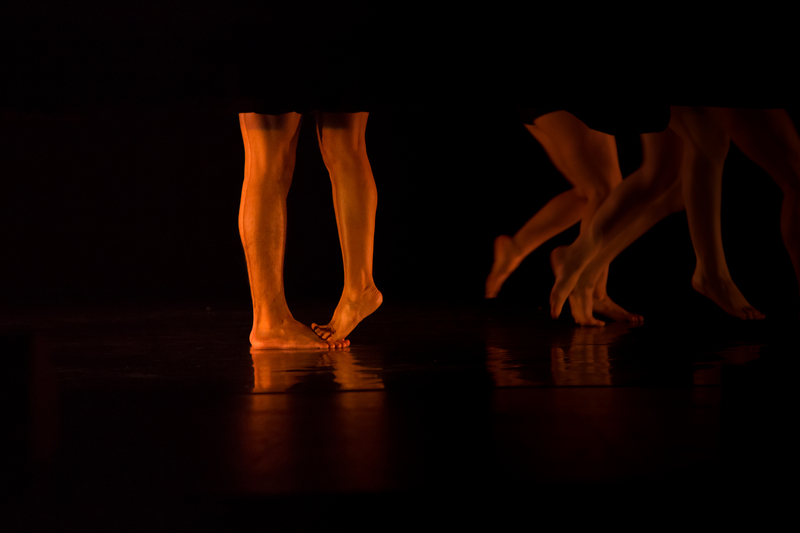 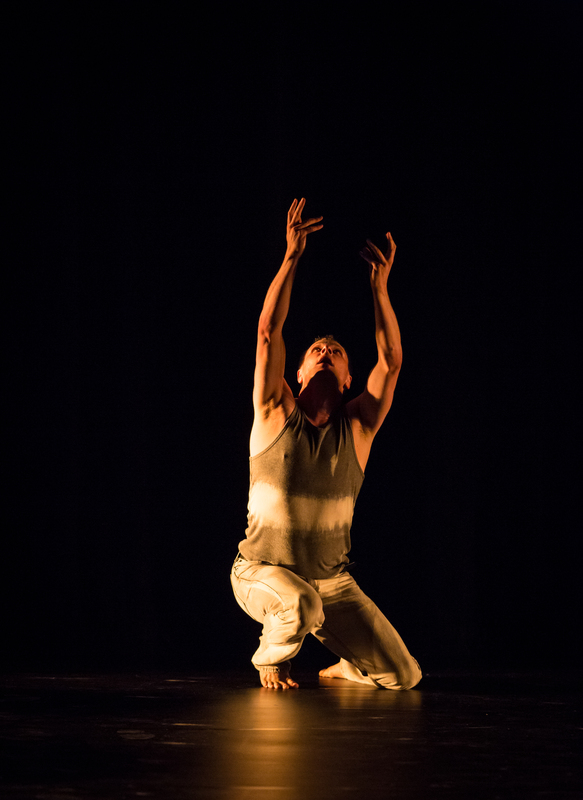 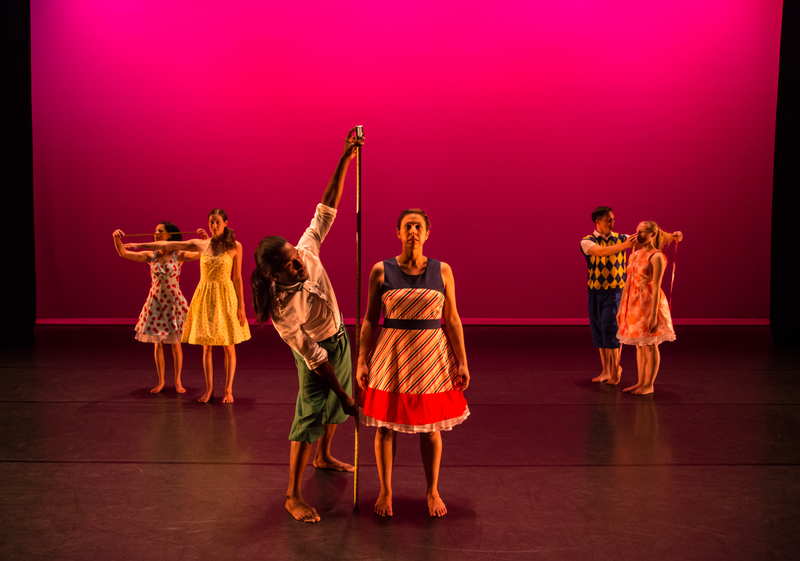 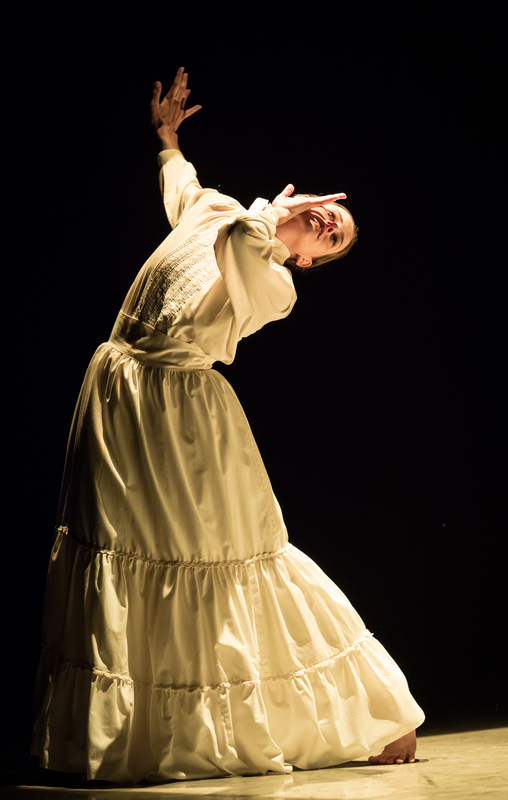 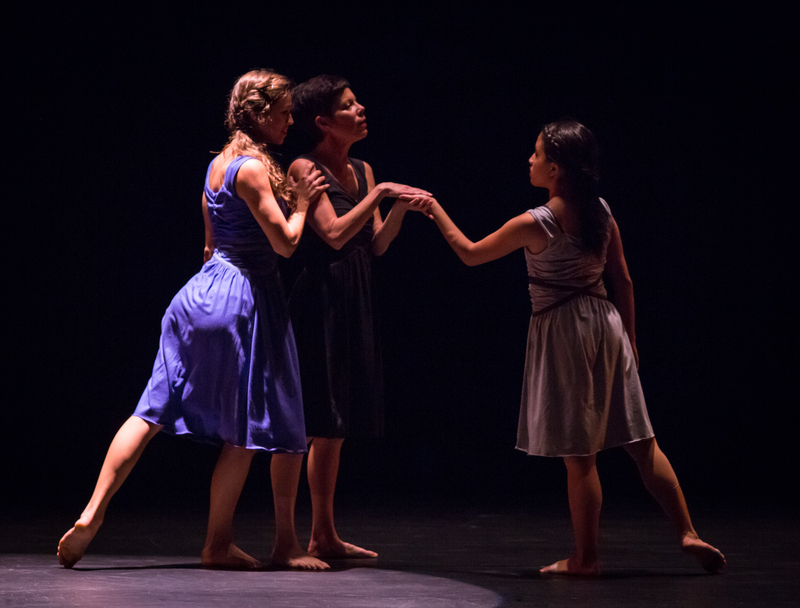 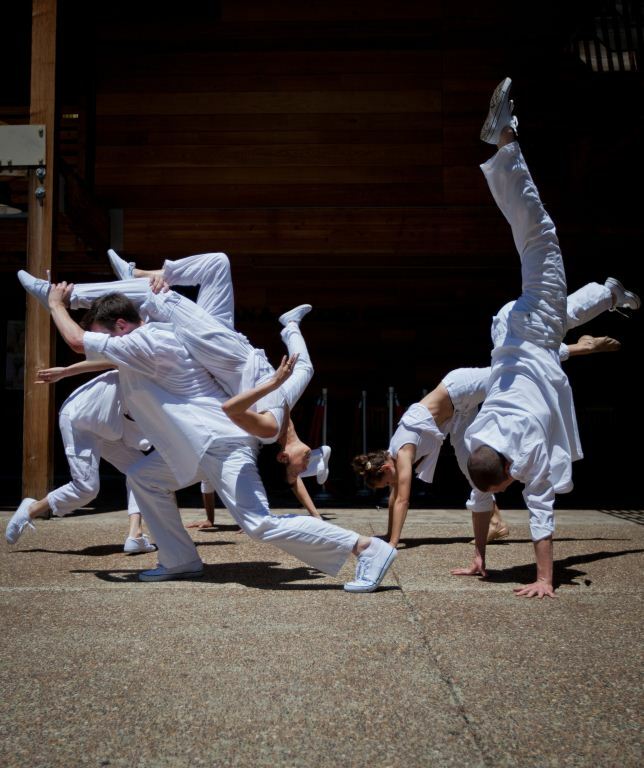 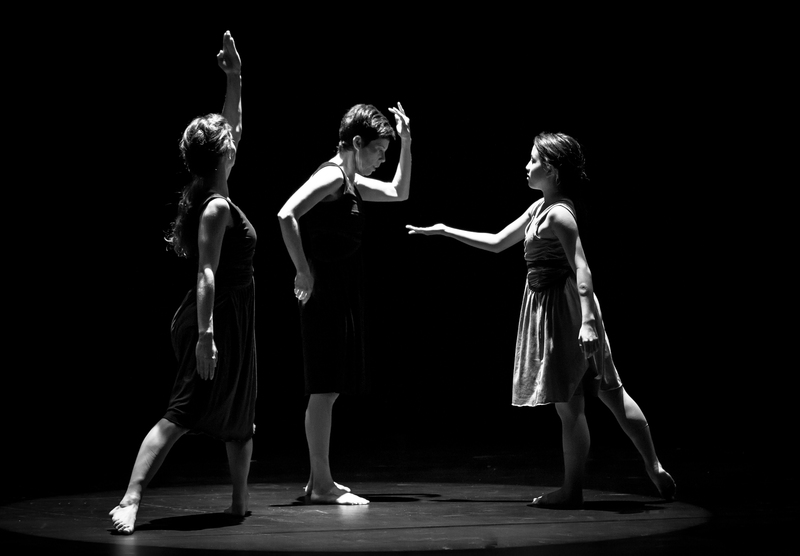 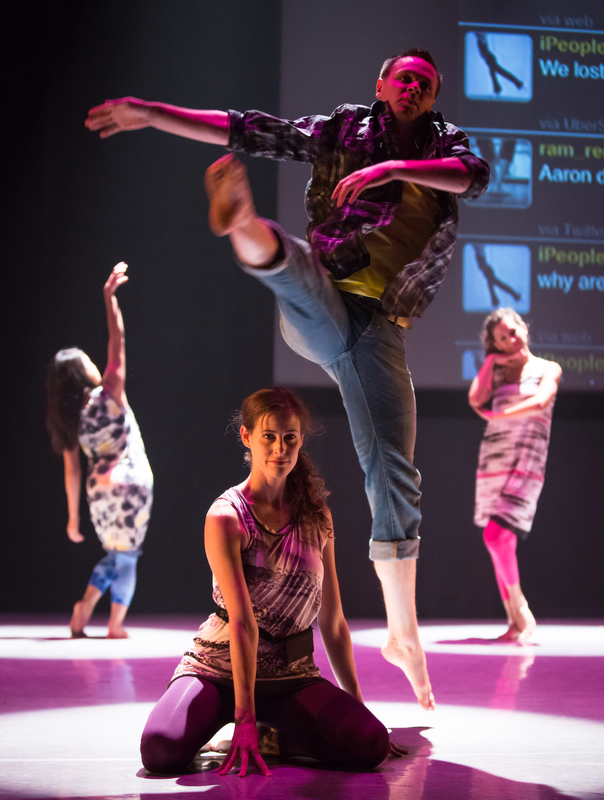 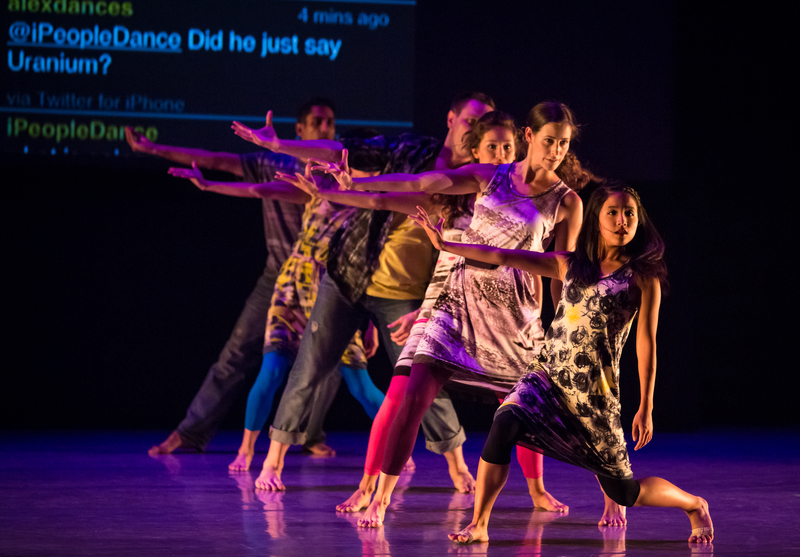 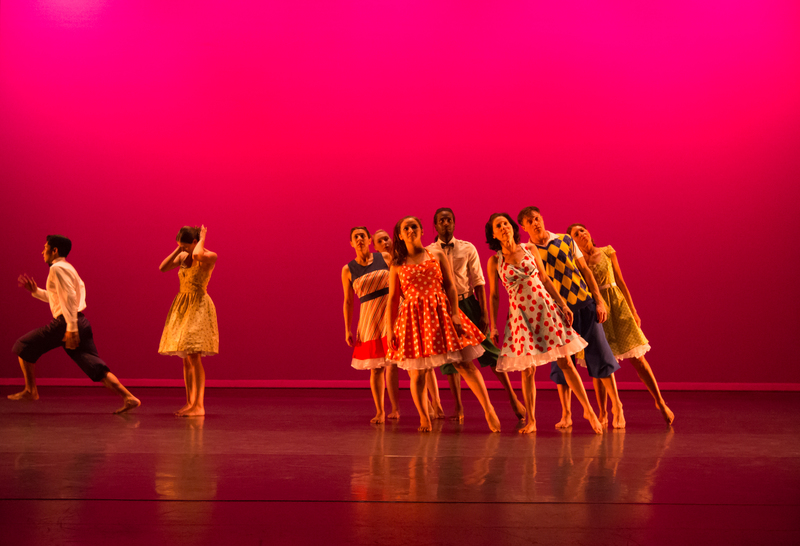 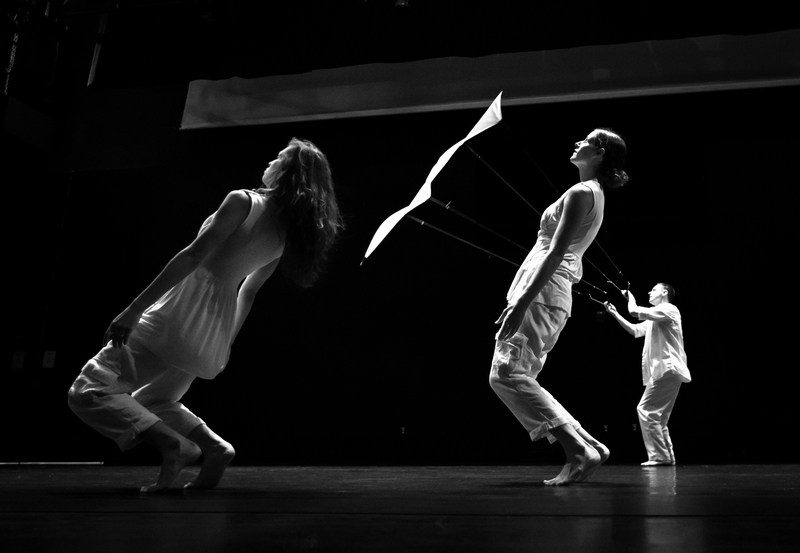 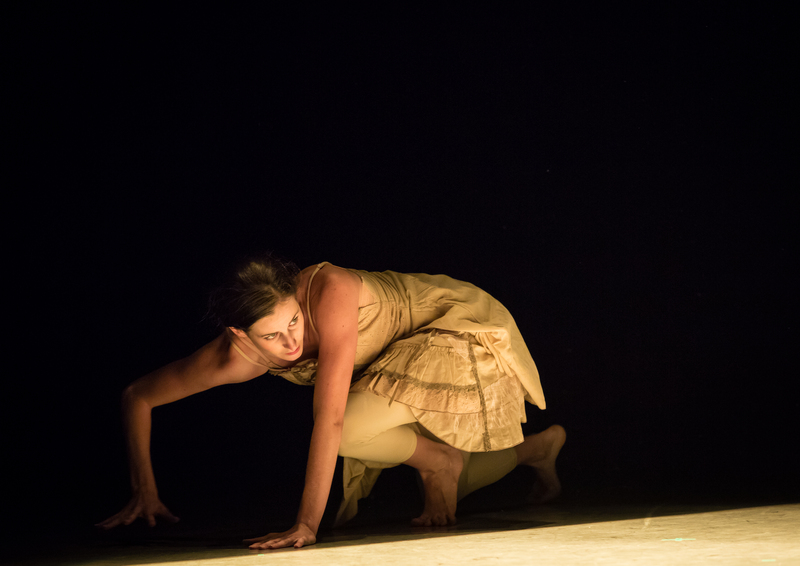 This piece was first developed in April 2011 during the ODC Intensity Residency, produced by Temecula Presents in partnership with Innerstate, a project of ODC Theater, made possible through the generous support of the James Irvine Foundation. 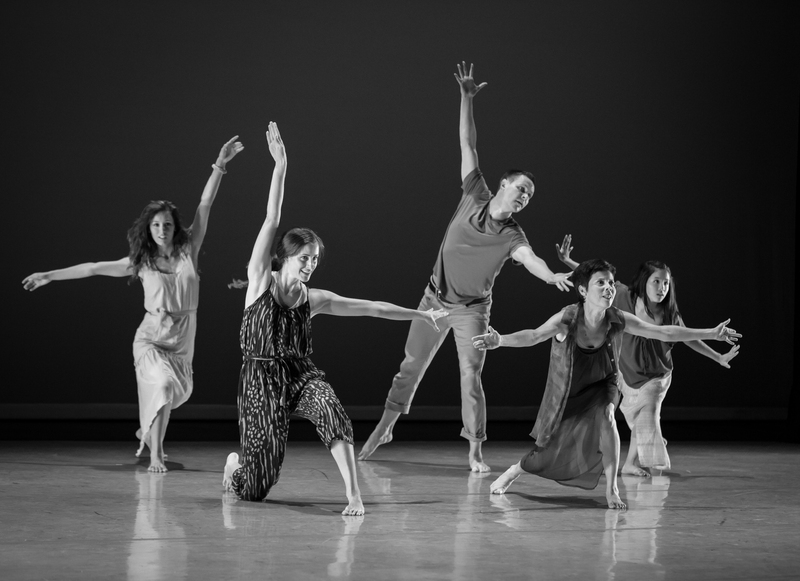 Immense gratitude goes to the ODC dancers who first helped create the beginnings of the work, then called FbB: Facebook Ballet — Natasha Johnson, Quilet Rarang, Daniel Santos, and Vanessa Thiessen.